Marty is Executive Vice President of the Hospitality Risk Practice Unit at Marsh & McLennan Agency in Overland Park, Kansas. 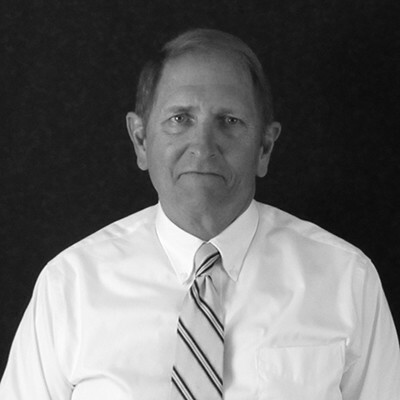 He has over 30 years of insurance experience, with a specific expertise in Property, Liability, and Workers’ Compensation for programs within the hospitality industry. He has worked with hospitality clients with single locations to large national franchises. He has had success in developing, implementing, and maintaining insurance programs for trade associations and franchisor sponsored programs nationwide.